Agnostic Solutions Private Ltd, one of the professional bespoke software development company in Chennai. We offer unique & independent custom software development services by using agile methodology. Our well experienced developers advise the clients in selecting right platform and also offer them varied perspectives which help them to understand what would suit them the best for their business growth. 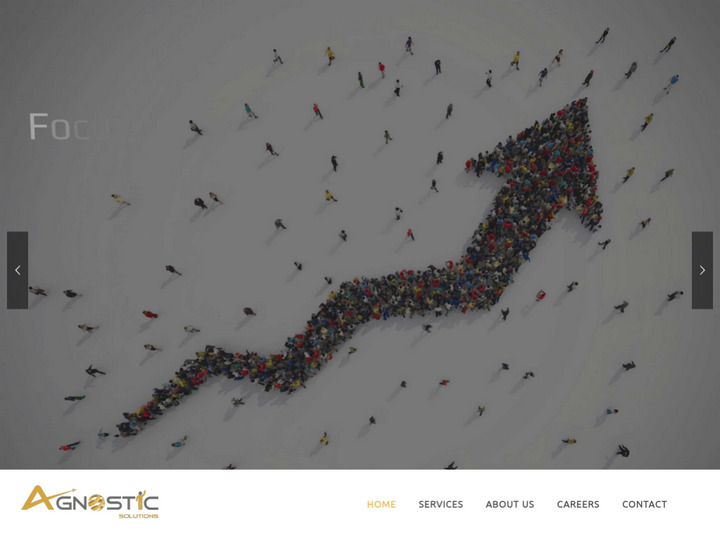 We offer services like •	Mobile o	Cross Platform Mobile Application Development - Phonegap, Xamarin, Ionic o	Mobile App Development - Android & iOS o	App Prototype & Strategy •	Web o	Ecommerce - Magento, Woocommerce, Hikashop o	Trending JS Framework - Angular JS, React JS, Node JS o	Application Development - PHP, .NET •	Digital Marketing Services o	Search Engine Optimization (Organic SEO) o	Search Engine Marketing (Pay Per Click) •	Consulting Services o	Software Maintenance & Support We have hands on experience in meeting the expectation of clients. In the fast moving digital world to grow your business, fly parallel with it by adapting to last technologies. 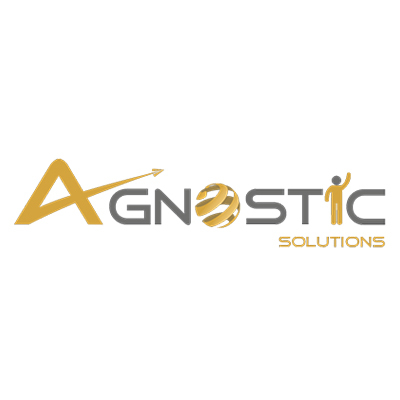 Agnostic solutions helps to achieve your business goals by focusing on continuous improvement. Contact [email protected] to find the right platform to start your digital presence.